Estrade aims to recognize & reward real estate developers and other esteemed industry professionals with proven excellence in Innovation, Business Acumen and Technological lead in Real Estate Sector. In order to identify and award companies and individuals creating immense value with their business acumen of the highest order, the Estrade Awards has set up a panel of judges with more than 100 years of combined experience in diverse sector. Estrade Awards offer a unique platform in the media space to the awardees to network and create value. All verticals that are critical to the making of a successful enterprise, from customer service, marketing of all products & Services, technological innovation to Operations, are within the purview of Estrade Awards panel. 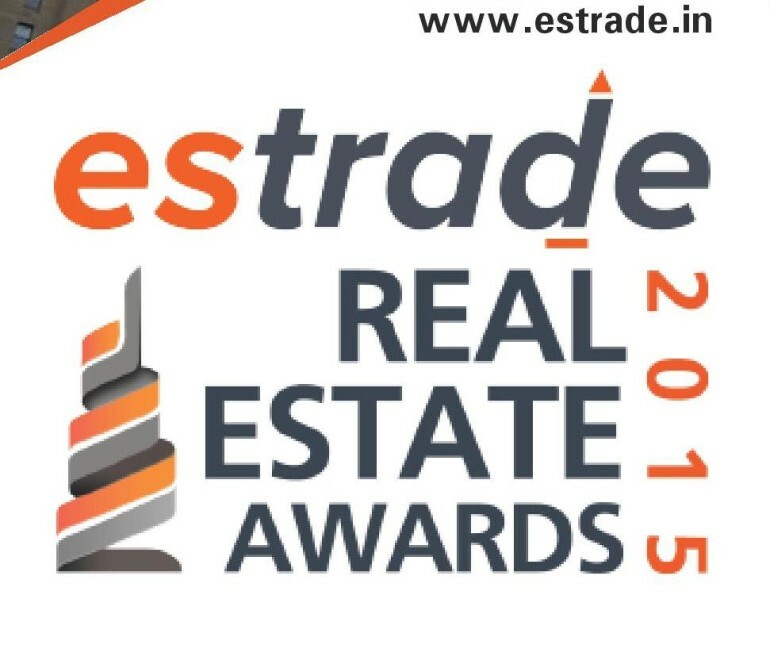 Estrade recognizes excellence by all entities in Real Estate space, whether big or small. The award program is transparent and provides a comprehensive examination of the very best in the market. Estrade panel is open to new ideas and will consider any new businesses of any size, individuals at pinnacle of excellence or an award category that you feel must be recognized and brought in to the lime light. The Awards provide an excellent opportunity for Real Estate players at the cutting edge of competition that are the proven best in their respective domain, to network and profit from this engagement.